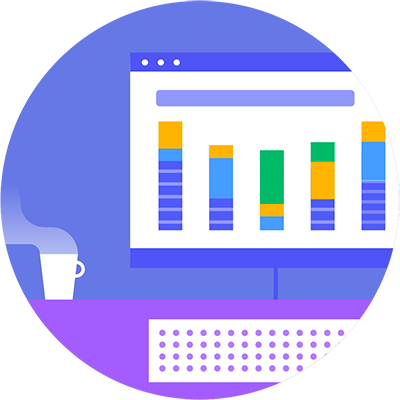 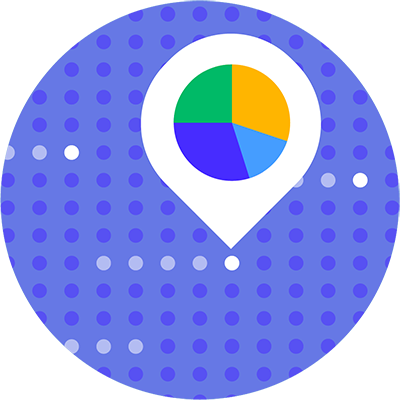 ThoughtSpot has built the world’s first Relational Search Engine for data analytics, which lets business people build reports and dashboards in seconds and helps BI & Analytics teams cut their reporting backlogs by 90%. 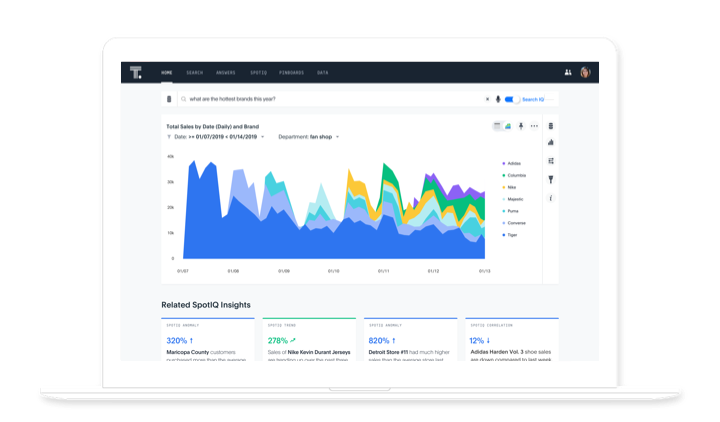 ThoughtSpot connects with data from any data source and is designed for enterprise-scale, security, and governance - all while deploying 85% faster than legacy technologies. 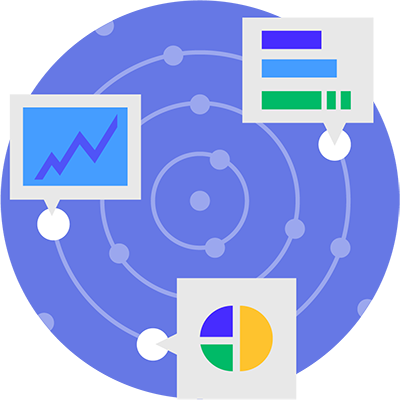 In this 10-minute demo you’ll learn how ThoughtSpot can help your team achieve faster insights.